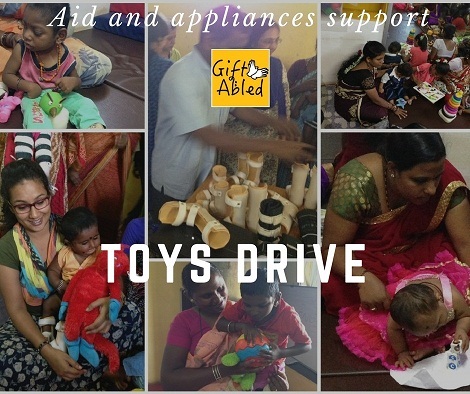 Gift Toys to children in rural Karnataka! Some children with disabilities do not have the access to toys due to financial constraints of their parents or care takers. But, we can always share –there’s always plenty around. & we buy new ones. what a joy of sharing love,care,gifts,Food,clothes, Thanks for Giving Opportunity To Share Everything those who are in Need. send us ur Number .